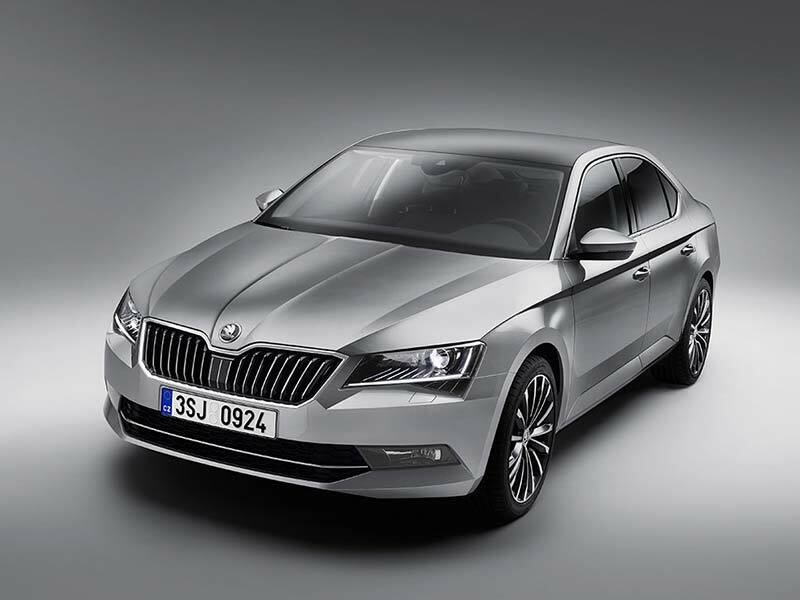 Thanks to their low total cost of ownership, impressive-yet-discreet design, impressive safety technology, comfortable driving, and (not to mention) an extensive list of ‘Car of the Year’ awards, the ŠKODA vehicle range makes for an excellent choice for your company’s fleet. 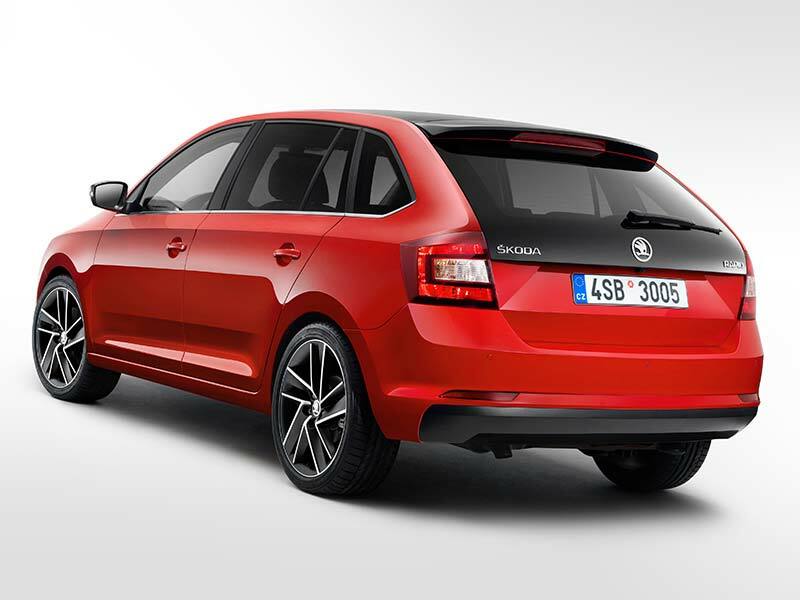 ŠKODA cars offer the same modern features as many other European vehicles but without the stigma. They represent quality and class while remaining trendy and unassuming, and in doing so add huge value to any brand, whether small business or huge corporate. 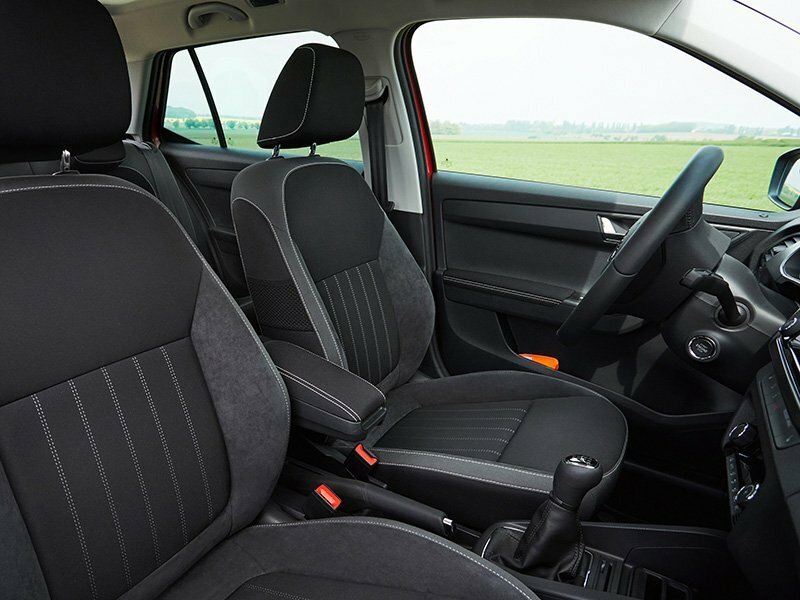 Petrol and diesel options are available, with the Fabia starting at just 4.7L/100km fuel economy (combined) and even Kodiaq’s diesel model – Best Large SUV 2017 – from just 5.7L/100km (combined). 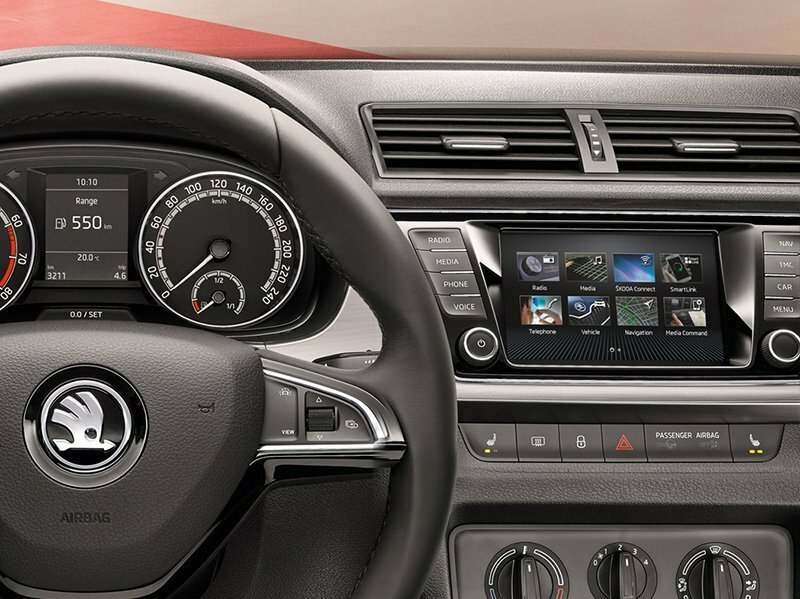 With ŠKODA’s ingenious Variable Service Intervals, your car lets you know precisely when it needs to be serviced. With today’s advanced long-life engine oils, time and distance are no longer fair indicators of when a service is required. Under optimal driving conditions a car may not need any attention for up to two years or 30,000 kilometres (whichever occurs first). Or, on the other hand, if a car has frequent cold starts and many short trips, it may benefit from a service after only 12 months or 15,000 kilometres. When the time does eventually come for your service, we’ll provide you or your team with a late model vehicle to match their requirements and keep them on the road, or work from our customer lounge while you wait, with coffee, chilled water, and complimentary WiFi. On top of ŠKODA’s own support, you’ll also benefit from a relationship with our team here at Miles Continental. Along with our specialist ŠKODA Showroom and Sales Consultants, we have a full Business Development Team dedicated to ensuring all of our customers are happy throughout the life of their vehicle ownership, checking in with personalised updates and timely reminders regarding servicing and WOFs, leaving you and your team to focus on what you do best. We have an on-site finance team ready to talk to you about flexible purchase, finance and lease options, not to mention insurance and warranties specific to ŠKODA vehicles. 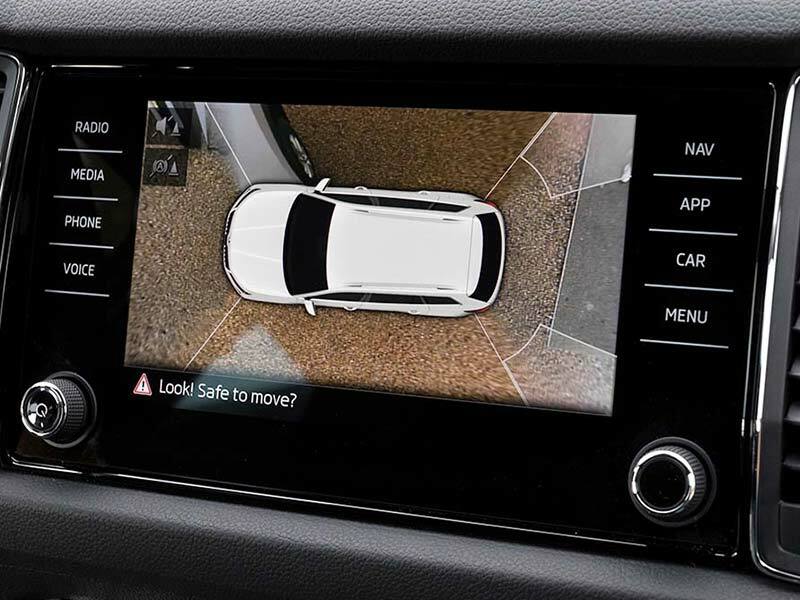 View some of the range below, from the world’s Best Small Car of 2017, the Fabia, to the world’s Best Large SUV of 2017, the Kodiaq. 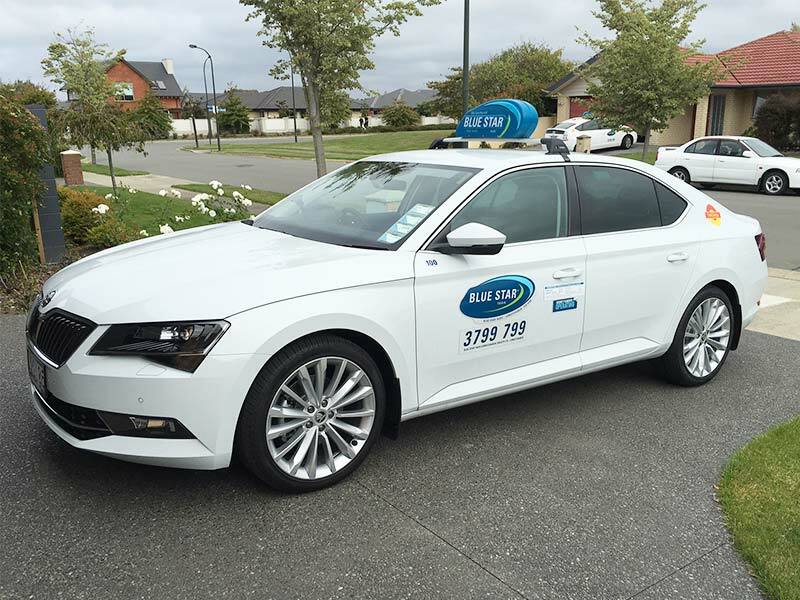 All are available in a range of colours and look impressive just as they are, or with your company’s signwriting acting as a mobile billboard for your business. Alternatively, get in touch today to talk about your options. FABIA. THE PERFECT FLEET HATCHBACK OR WAGON. 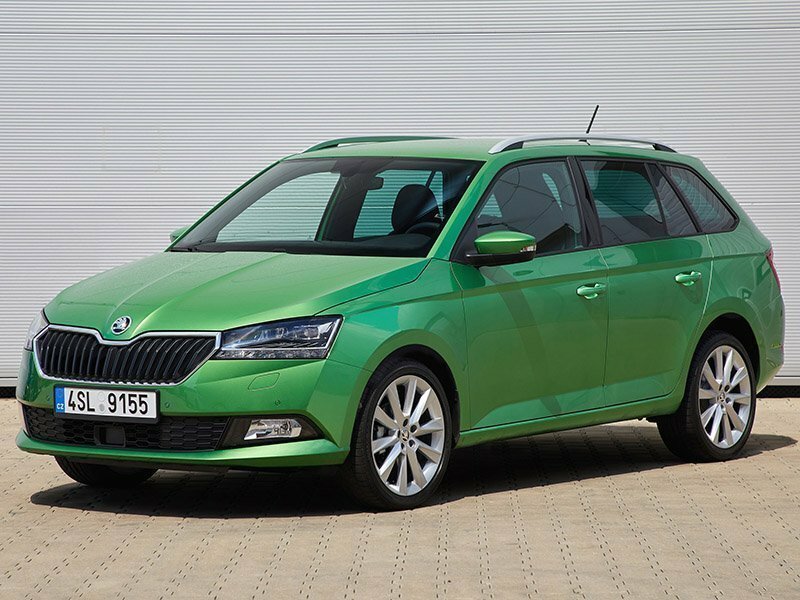 The Fabia is so versatile that it’s perhaps the only vehicle to be named both ‘Best Small Car’ and ‘Best Estate’ in the same year (both in 2017 by WhatCar?). 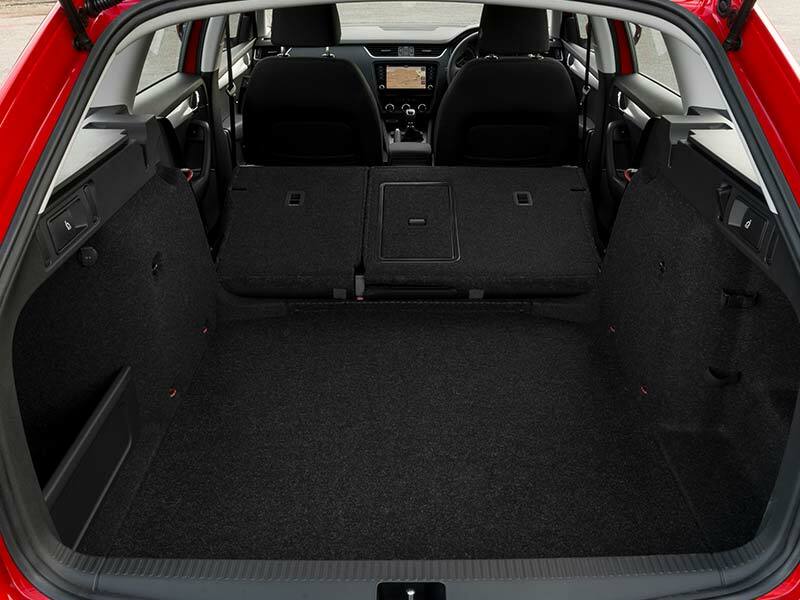 The hatchback – while small – offers impressive boot space of 330L with the seats up and 1,150L with them down, all while maintaining fuel economy from just 4.9L per 100km. 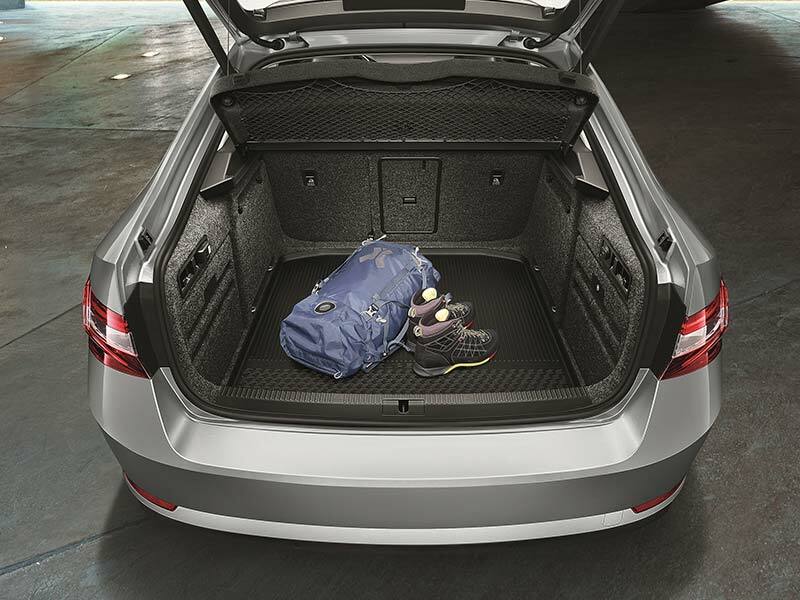 Meanwhile, the wagon offers an extra 200L of boot space and incredible fuel economy at only 4.6L/100km fuel consumption! 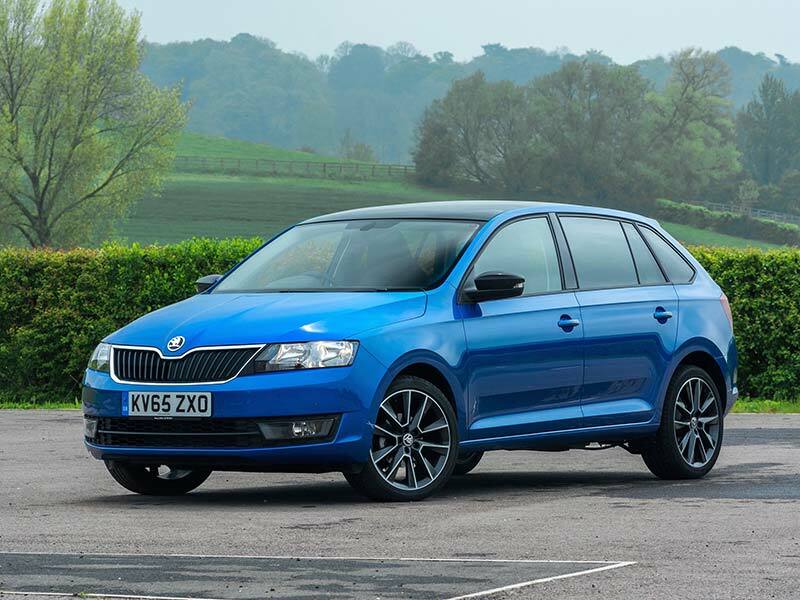 Both are highly practical, boasting many of ŠKODA’s ‘Simply Clever’ features. 5 Star ANCAP Safety is a given. Punching well above its weight. 1,150in the hatchback and 1,395 in the wagon. 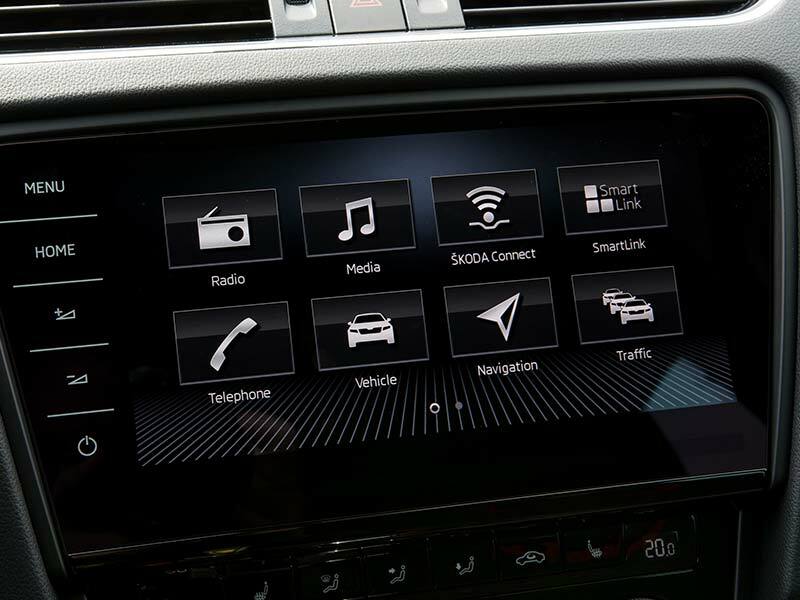 With the latest infotainment and safety features. 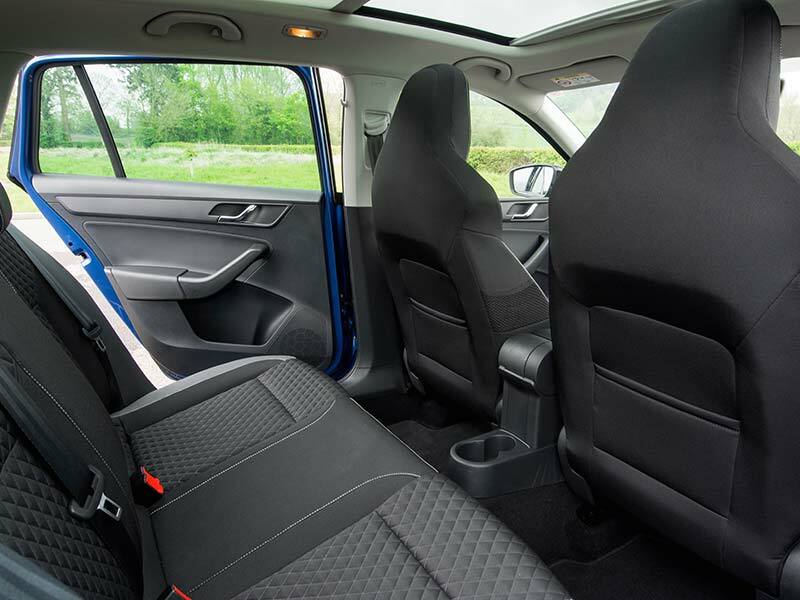 Comfortable seating all round, plus split folding rear seats. 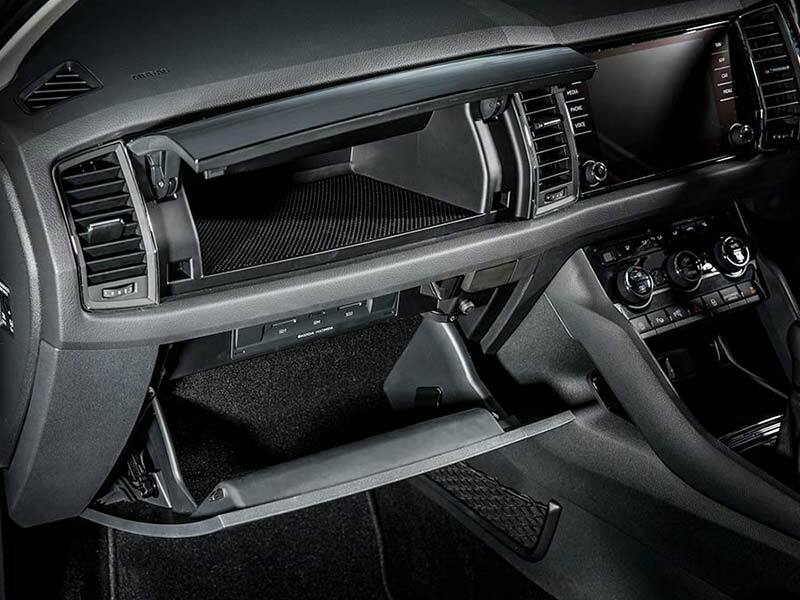 As it’s a ŠKODA, you can expect the usual, innovative clever features; the boot mat is reversible: carpet one side, waterproof rubber the other; there’s an ice scraper inside the fuel filler cap, two bag hooks inside the load area, an aircraft style pocket under the driver’s seat for a high-vis vest, and a simple, size-adjustable double bottle holder in the rear armrest. Looks great in colour, executive in shades of grey. Automatic Bi-Xenon Headlights, LED Daytime Running Lights. With panoramic sunroof and extended rear window. 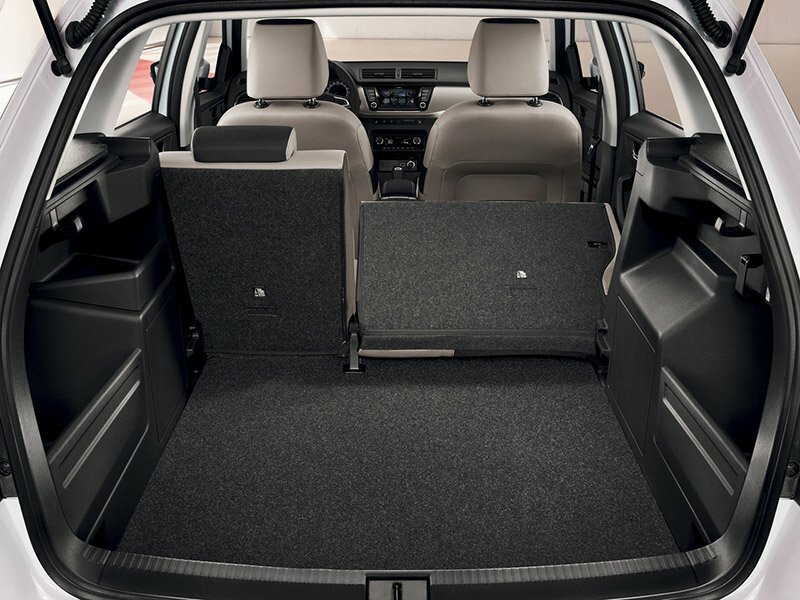 Plenty of rear space and conveniences in the rear. Subtle spoiler, extended rear window. Premium fit, soft-touch yet responsive controls. Practical storage features, plus advanced on-board technology. OCTAVIA. TOP ESTATE CAR OF 2017. 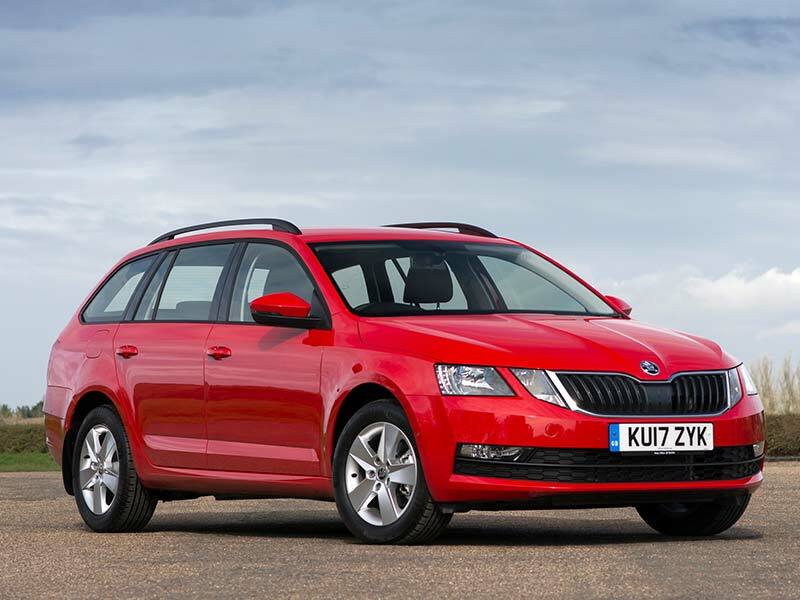 Top Estate Car of 2017 (Stuff & Auto Express), Best Family Car of 2016 and Red Dot Design award winner, the Octavia has been well recognised by expert motorists. 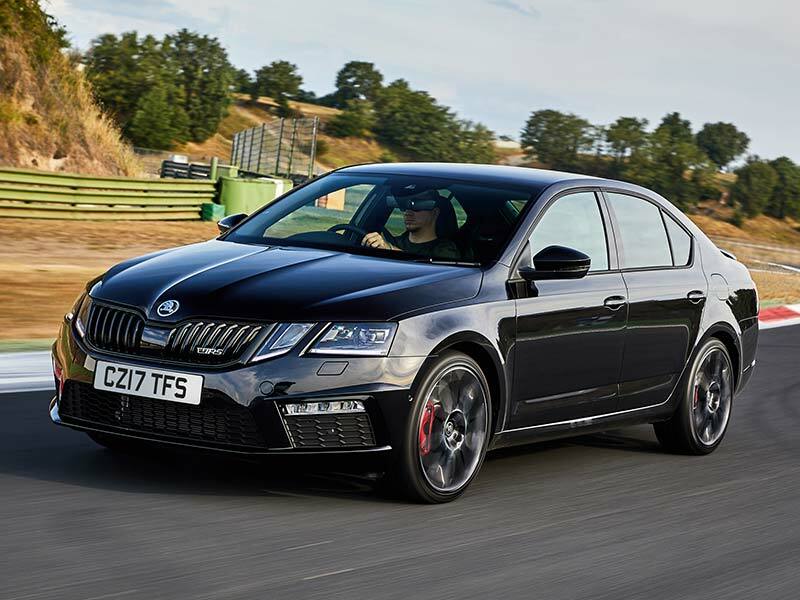 A range of options are available, from the Octavia liftback (similar to a sedan) to the mighty Octavia RS performance car and the practical Octavia Scout for adventure seekers. 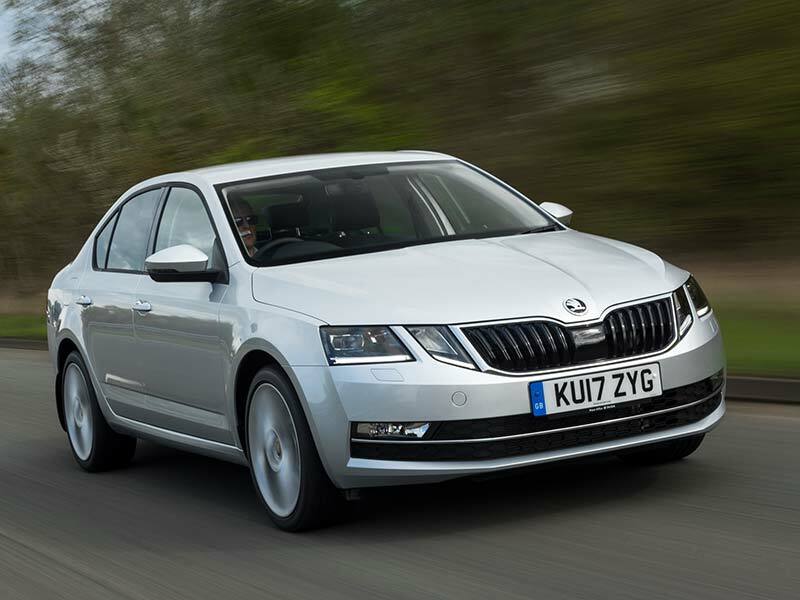 Octavia is the perfect all-rounder with lashings of appeal for business executives and sales reps alike, combining the power and space of a large car with incredible engineering that means the Octavia range sips fuel from just 3.9L/100km (combined). No, that’s not a typo. Excellent comfort, service intervals and economy. A car you won’t want to leave. Plenty to surprise and delight. Sharp styling, massive boot space. Discreet styling with wide appeal. Executive looks from any angle. 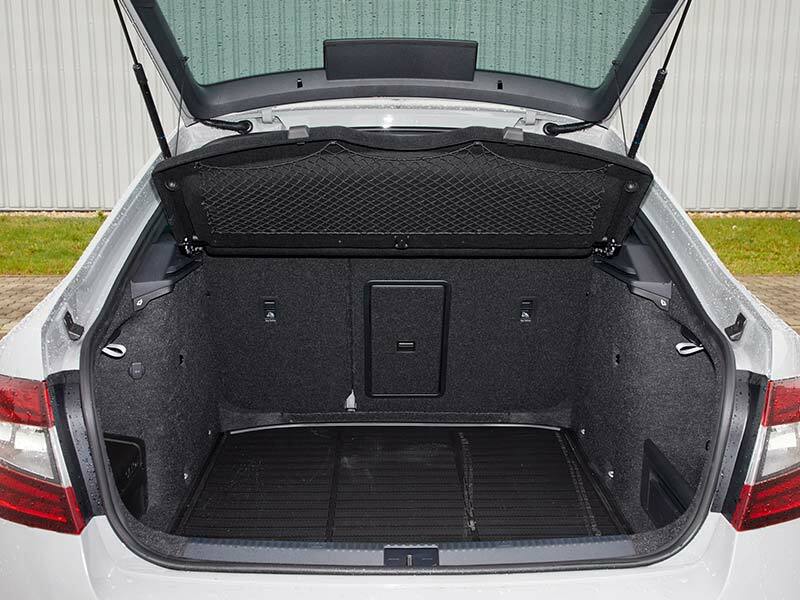 Even the sedan has impressive boot space. SUPERB. MORE AWARDS THAN AN OSCAR CEREMONY. Best Estate, Medium/Large, Compact Executive, Family, Value for Month and overall ‘Car to Own’, the Superb has won more awards that we have room to list. 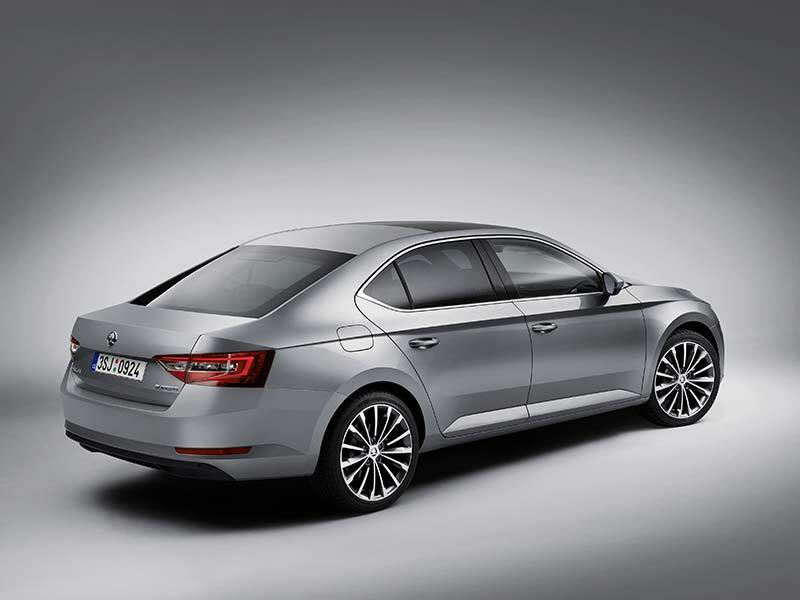 All of which suggest: if you’re looking for an executive car, suitable for the family, that offers great value, you just can’t look anywhere else but the ŠKODA Superb. 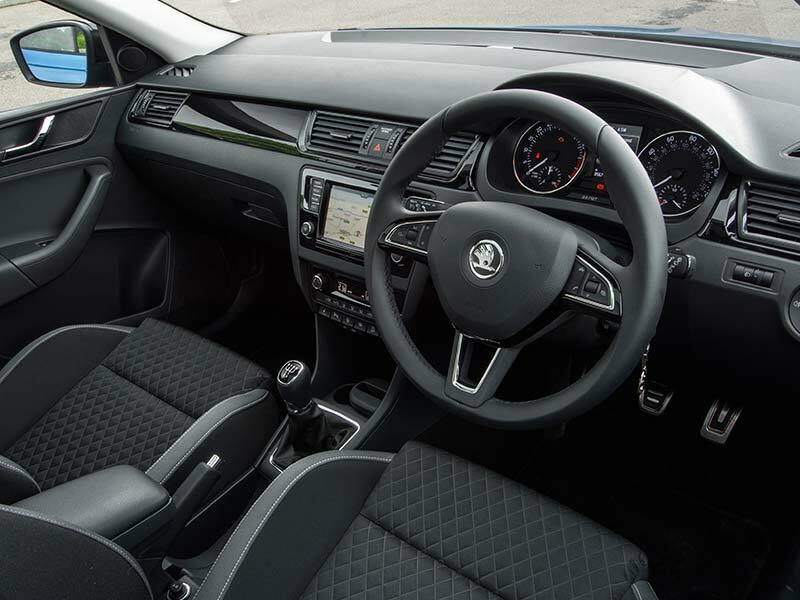 The Superb is ideal for business executives as it ‘makes the everyday feel truly out of this world’. 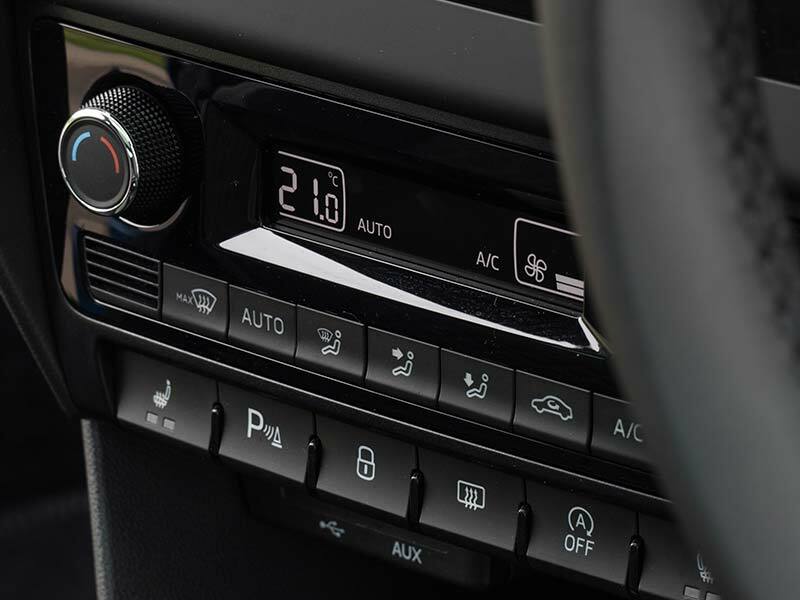 This flagship vehicle means you no longer have to choose between style and space. You can have both. 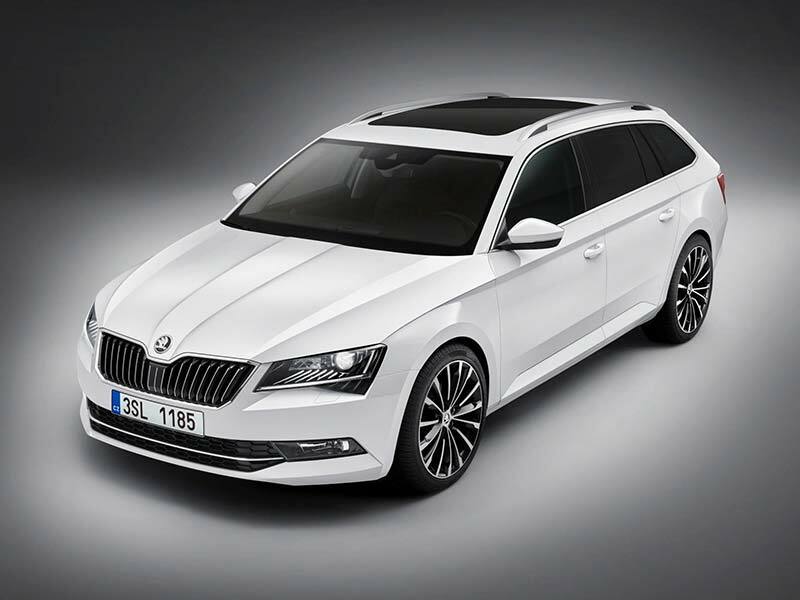 “If space is luxury, the Skoda Superb Estate has to be one of the most luxurious cars in the world. And yet while its interior and boot are huge, its price is anything but. 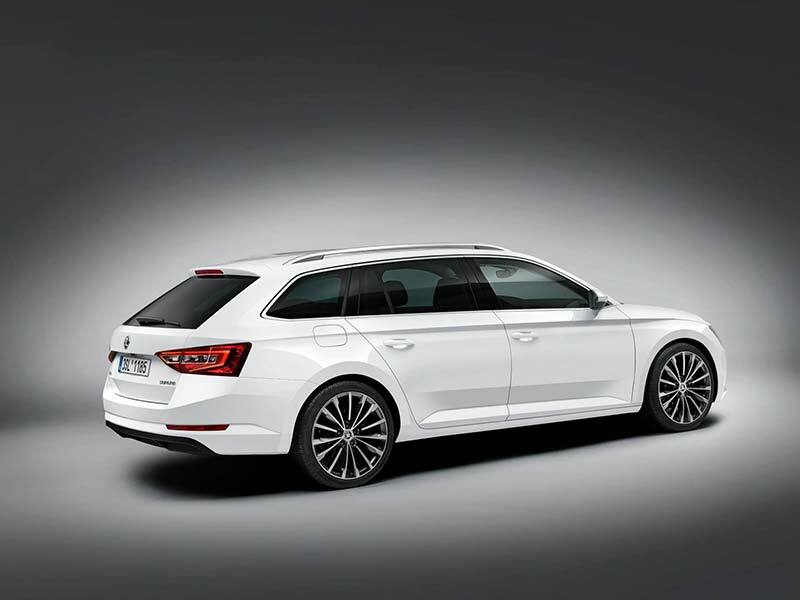 …the latest Superb Estate is a direct rival to accomplished family wagons such as the Ford Mondeo and Volkswagen Passat. However, it’s also an appealing alternative to some more premium offerings, including the Audi A4 Avant and BMW 3 Series Touring, because the Superb Estate is not only a lot cheaper than those two but it’s also a lot bigger. Because it’s so competitively priced, despite being well equipped, classy and more spacious than its rivals, the Superb is easily our favourite big estate.” – WhatCar? According to Stuff.co.nz and Auto Express. 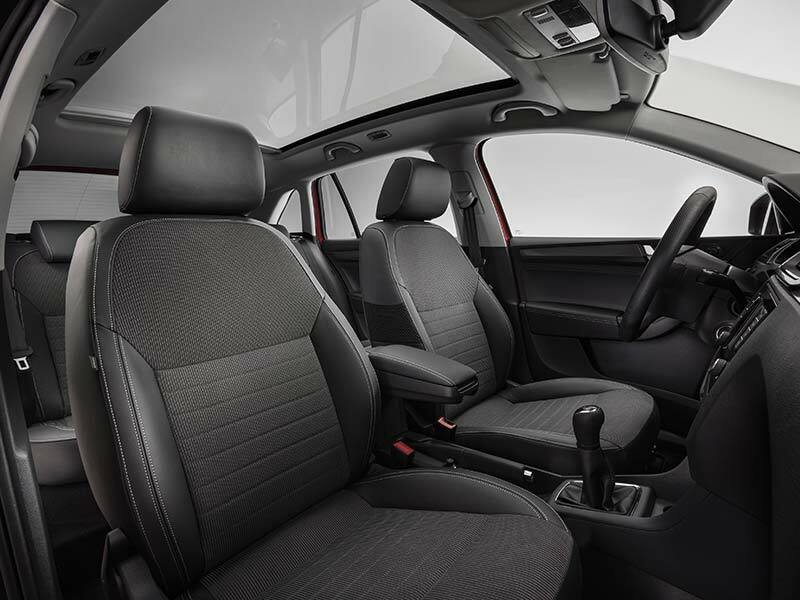 Up to 1,580L with the seats down. A performance car that doesn’t need to shout about it. Front assistant with city autonomous braking as standard. Liftback shown. Deep boot, plenty of space. A model to suit all tastes. 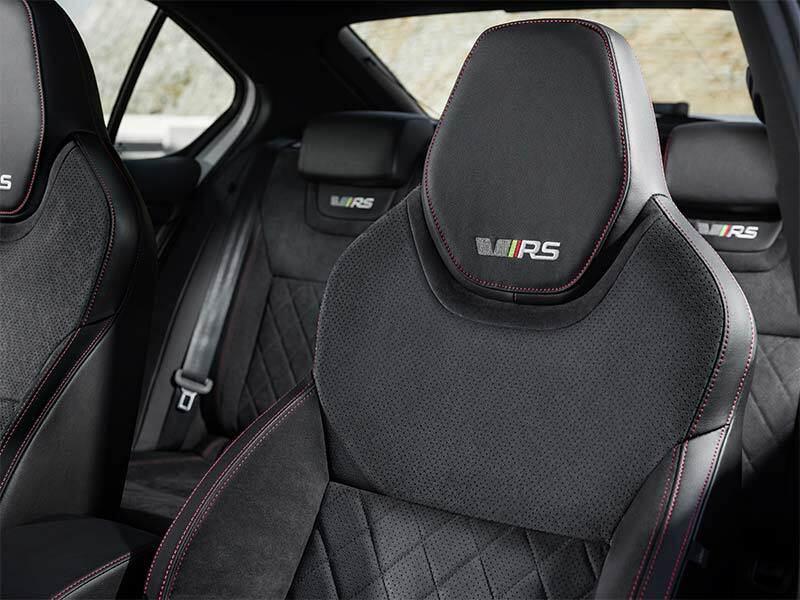 Sporty seats and styling features. KAROQ. BEST MEDIUM SUV. BEST FAMILY CAR. 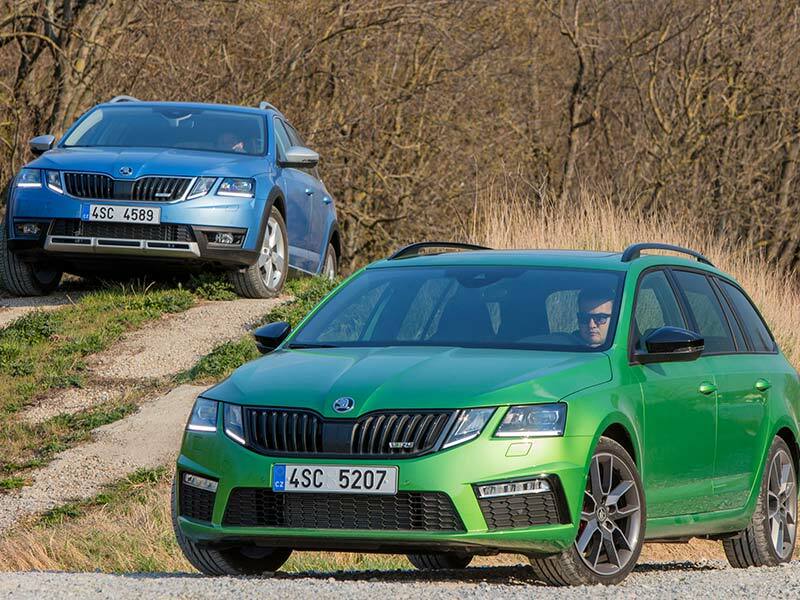 The Karoq is ŠKODA’s compact/medium SUV and also WhatCar’s Best Family SUV and Best Medium SUV of 2017. Powerful design, turbocharged engines, state-of-the-art assistance systems and innovative connectivity solutions make the Karoq your perfect partner for all of life’s little adventures. 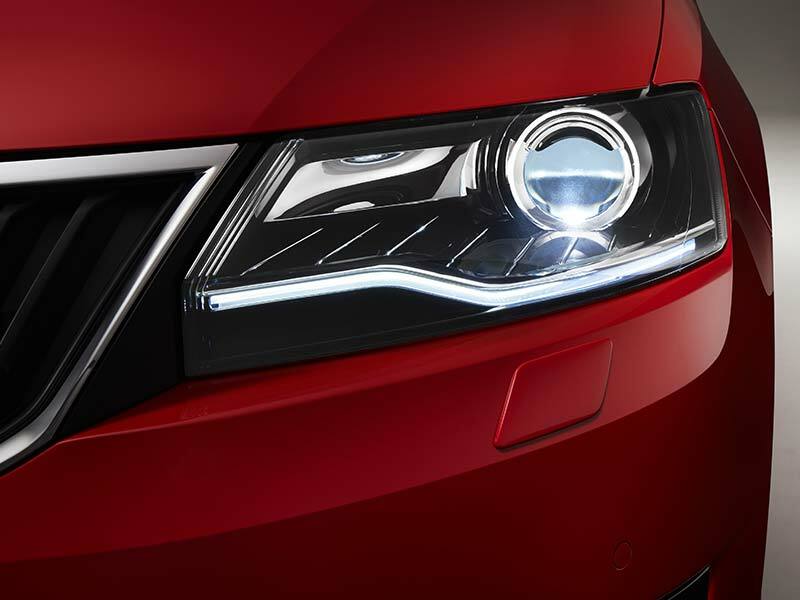 The emotive and dynamic design with numerous crystalline elements characterises ŠKODA’s new SUV design language. Priced from just $39,990 MRP plus-on road costs and with fuel economy from just 5.2L/100km combined plus 30,000km/2 year service intervals, the Karoq is an incredibly great value SUV. KODIAQ. BEST LARGE SUV. BEST OVERALL CAR. 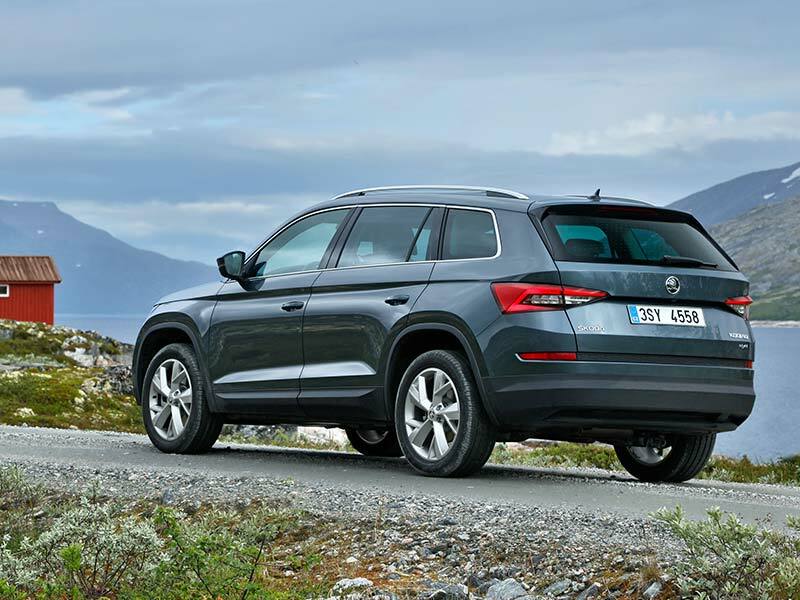 The Kodiaq is ŠKODA’s first large SUV… which quickly became WhatCar’s Best Large SUV of 2017 and – more recently – Stuff.co.nz’s Top Large SUV and Top Overall Car of 2017. This 7-seater SUV (speak to us about 5-seater options) makes for a very impressive company vehicle. 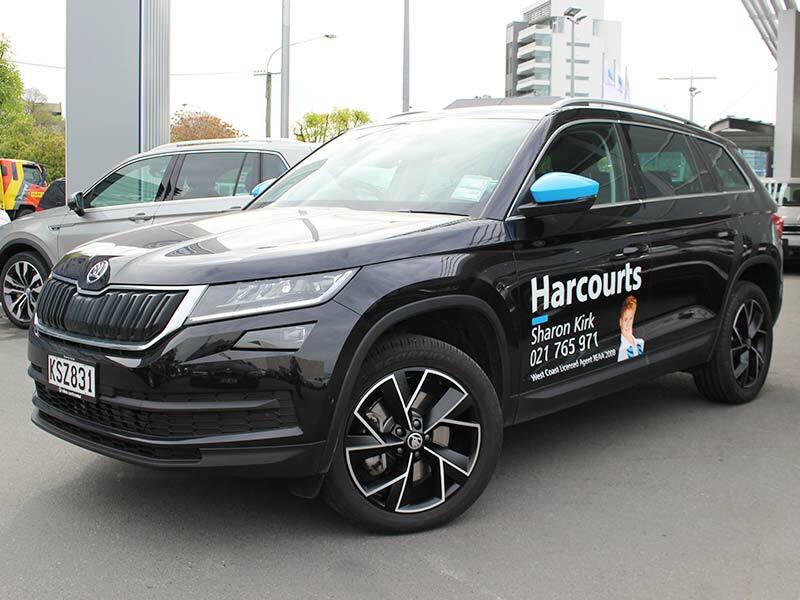 Sharon from Harcourts recently branded her black Kodiaq with Harcourts white and blue, and the result is a head-turning SUV that shows its driver is successful but oozes class while needing one of the most practical cars on the road. Perhaps most amazingly, the Kodiaq is priced from just $44,490 MRP plus-on road costs and has fuel economy from just 5.7L/100km combined – an incredible figure for a large SUV. Show that your company is successful and has taste. A large SUV, but incredible to drive. 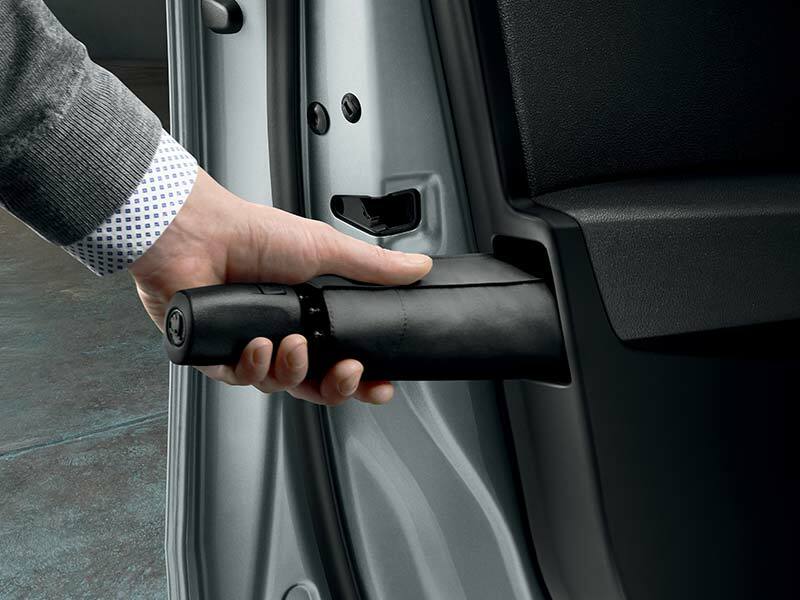 Clever storage and convenience features. 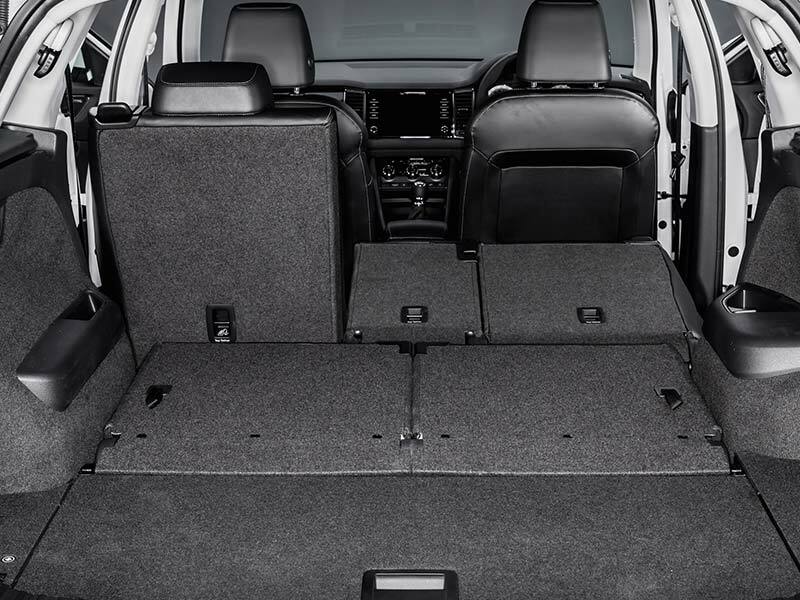 Seats fold flat for huge storage space. Striking design features from any angle. 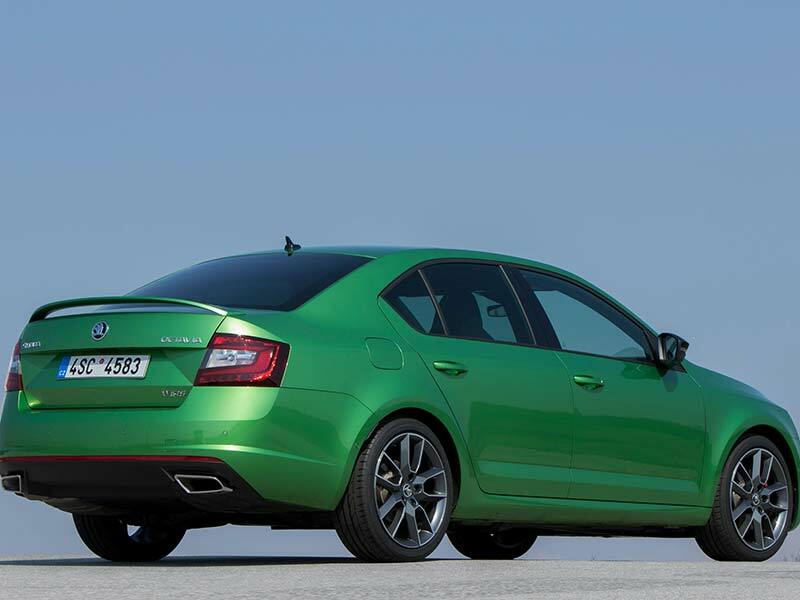 Do your research, compare your options, and we’re confident that you’ll keep coming back to ŠKODA. When you’re ready, get in touch with our specialist team for a chat about your options and fleet vehicle requirements. Call 03 377 7144 or complete the form below.